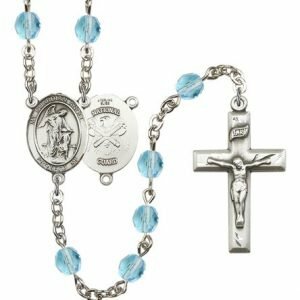 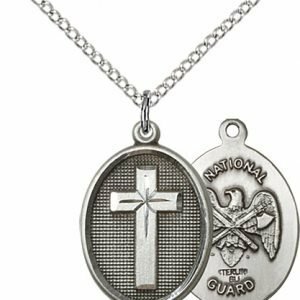 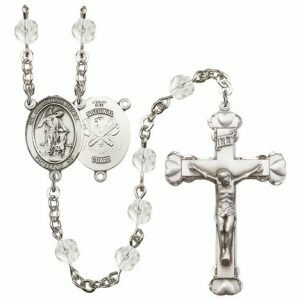 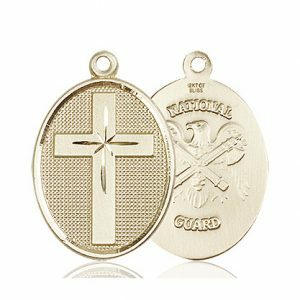 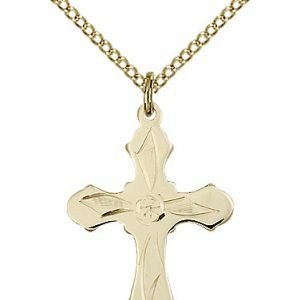 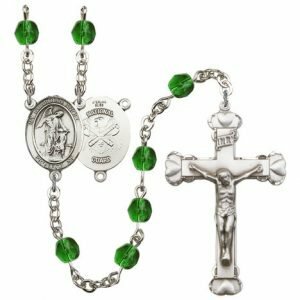 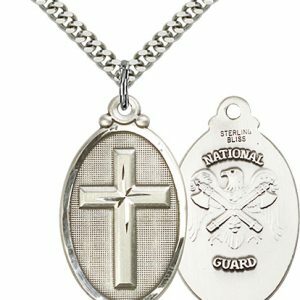 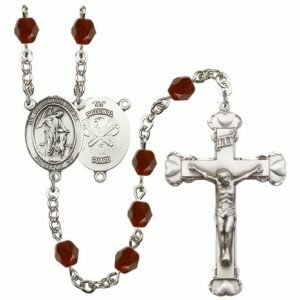 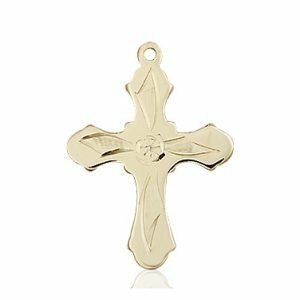 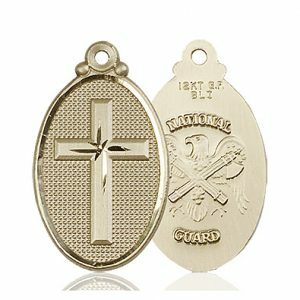 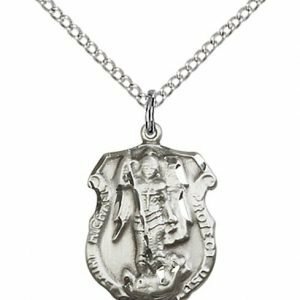 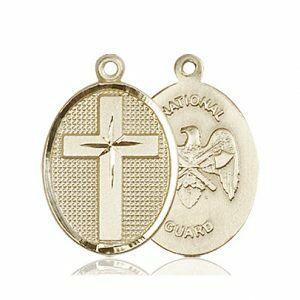 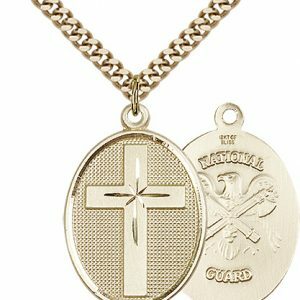 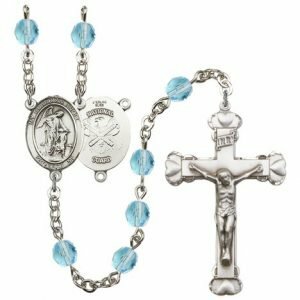 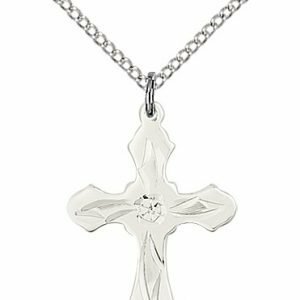 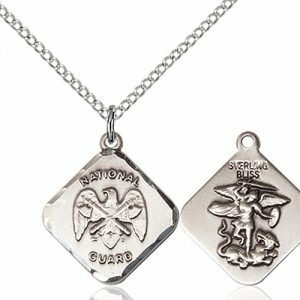 Religious medals and rosaries for those serving in the National Guard. 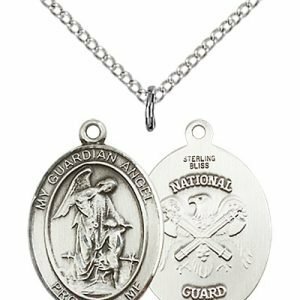 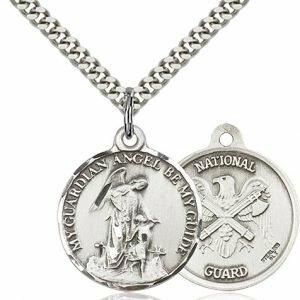 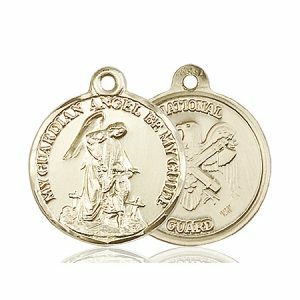 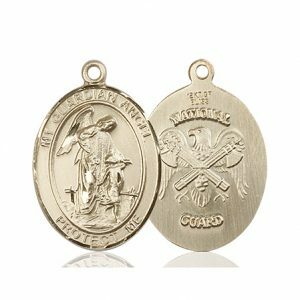 Patron saints for the National Guard include St. Michael the Archangel, St. Joan of Arc and St. George. 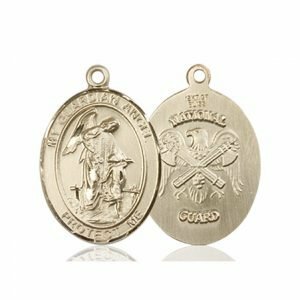 These key three saints are patrons of soldiers. 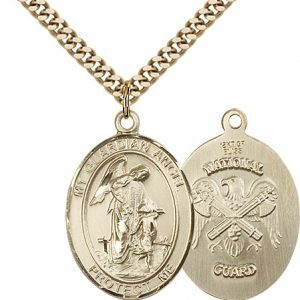 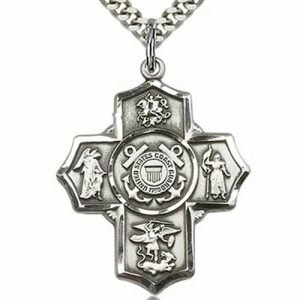 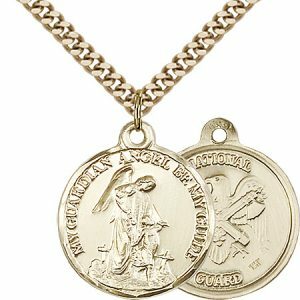 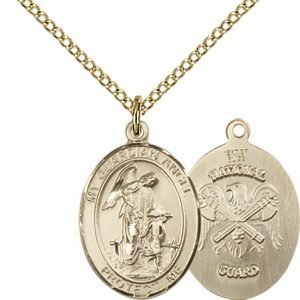 Medals and rosary centers feature the image of the saint on one side and the insignia of the National Guard on the other. 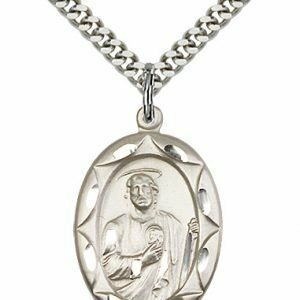 Six additional options are also available. 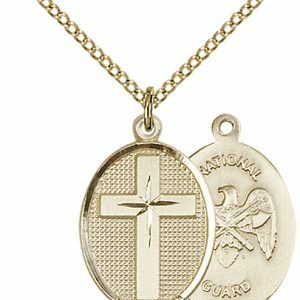 For servicemen and women and the families that await their safe return.